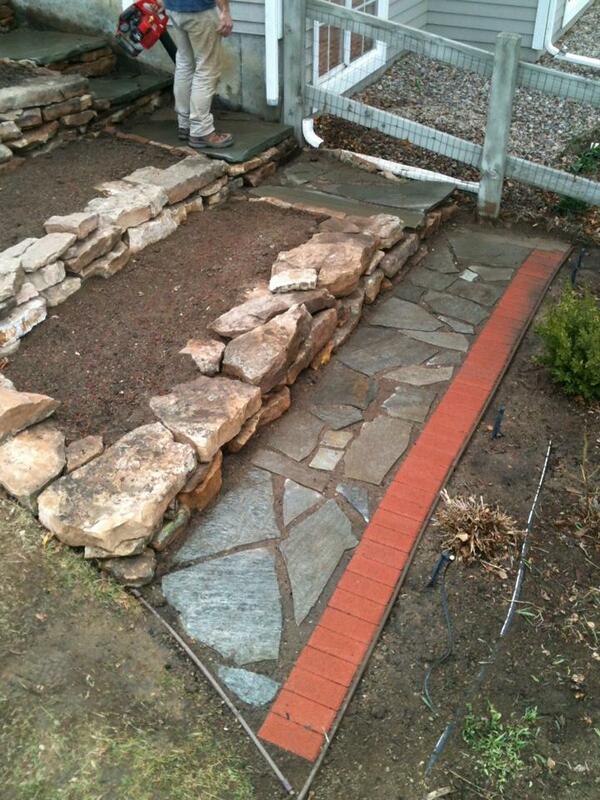 Sometimes it’s hard to see the dramatic improvement unless you know what that particular area looked like before! 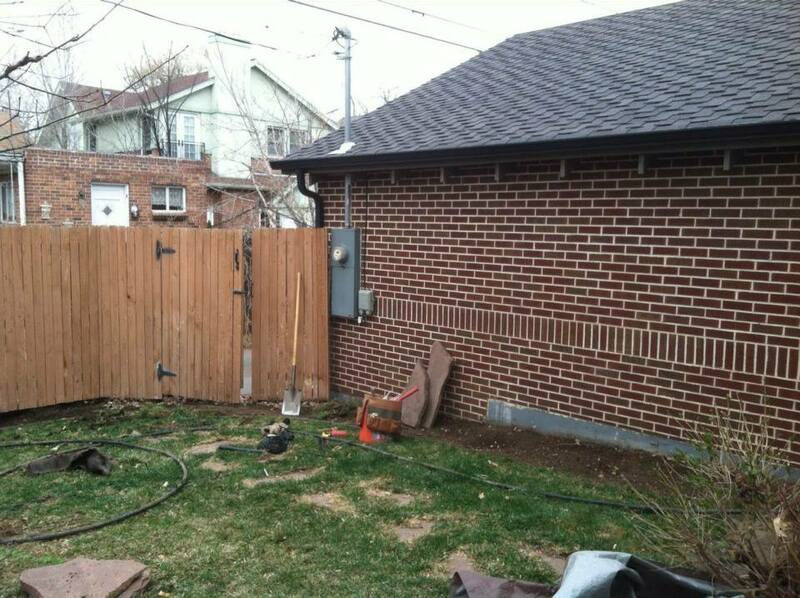 Here are a a few of our favorite “before and after” shots. 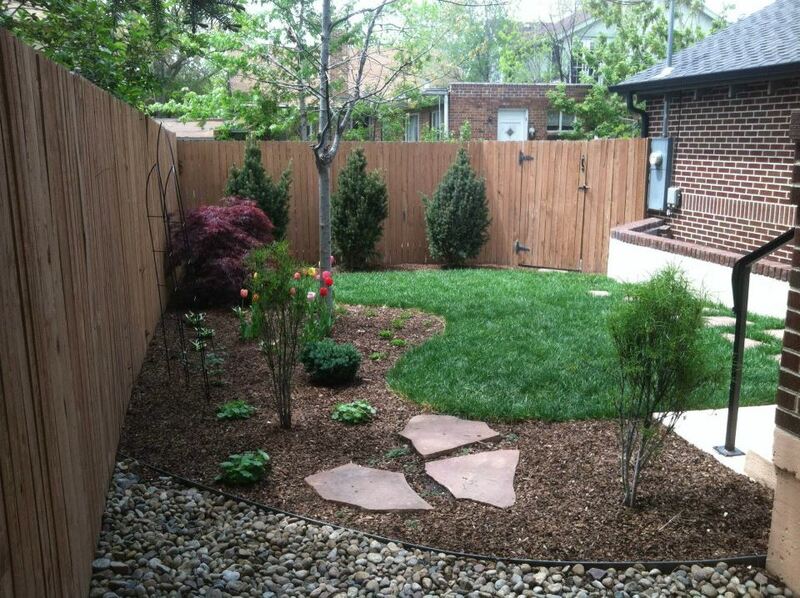 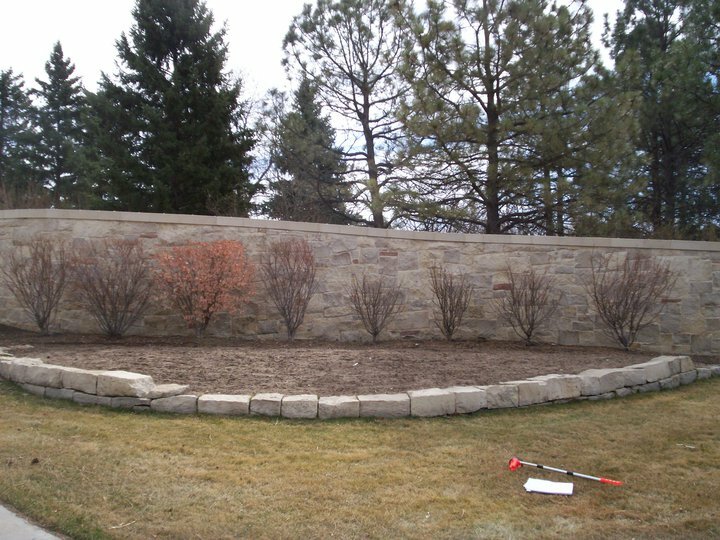 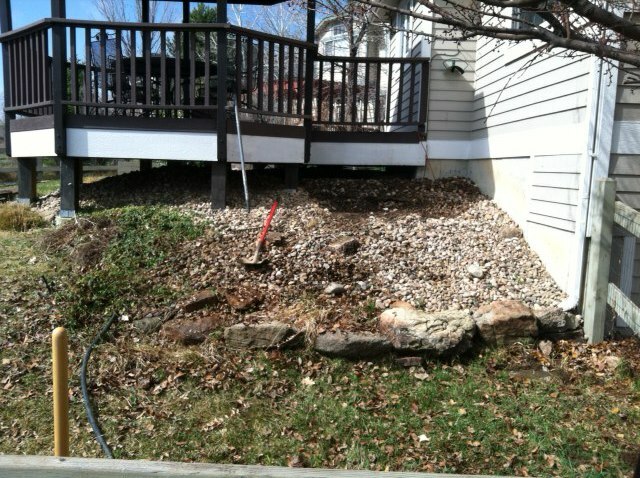 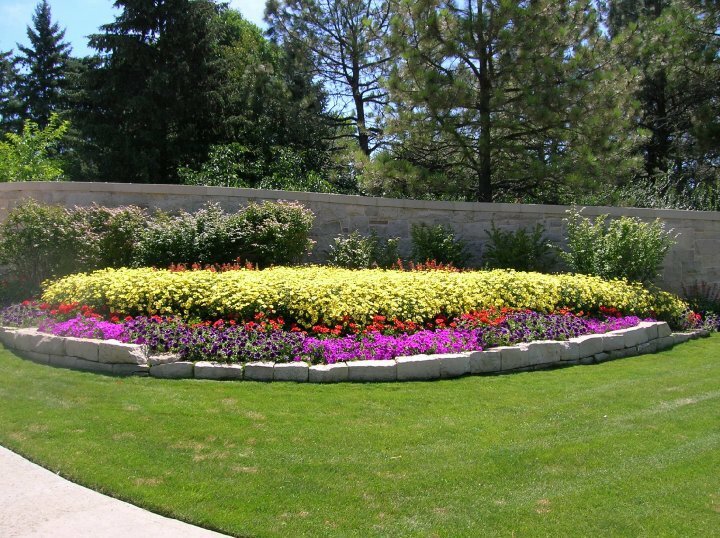 Take a look and see how we can help improve your landscaping!